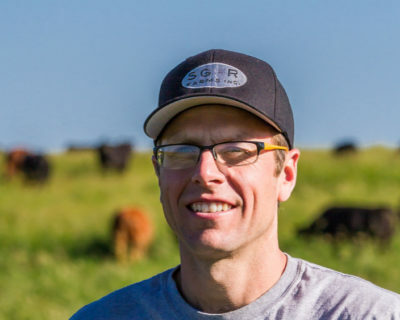 Ryan will discuss how a group of beginning farmers began a peer group following the principles of Holistic Management. Ryan will discuss how getting involved in the Agriculture Industry has opened doors and created opportunities for him to continue his learning and challenge his ideas. Through Ryan’s involvement in the industry, he has become part of the Nuffield Scholar Program.